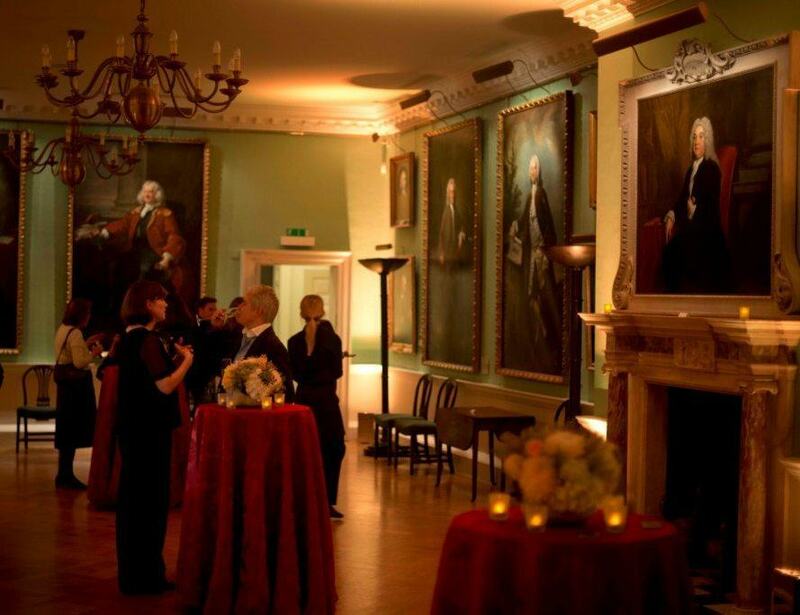 This venue is one which once hosted Hogarth and Handel, the Foundling Museum is one which is perfect for events such as receptions, intimate dinners and conferences. 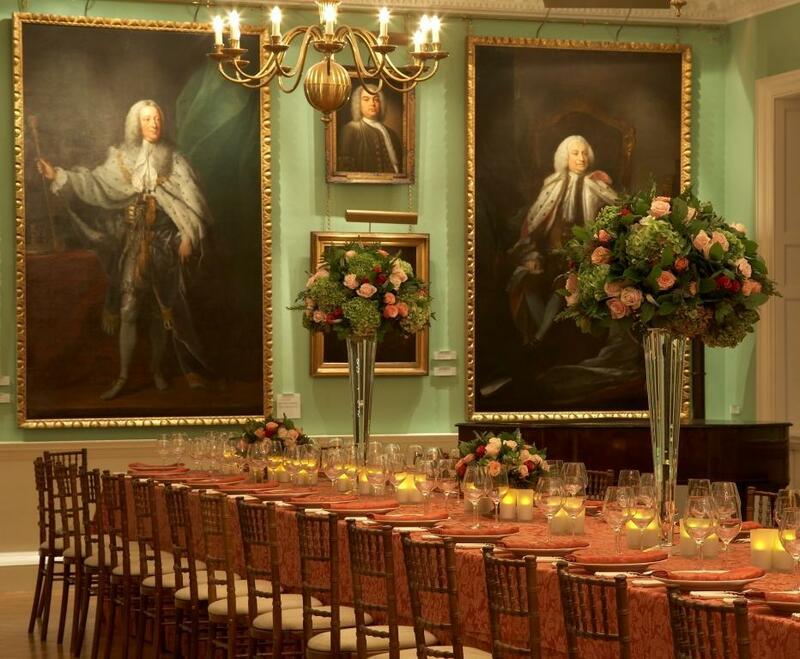 Having your event at the Foundling Museum gives you the chance to host your event in one of London’s finest surviving Rococo interiors, with a stunning 18th century core. The Foundling Museum is not just any type of venue, it is one which tells the story of the Foundling Hospital, which was London’s first home for abandoned children and of three major figures in British history – its campaigning founder the philanthropist Thomas Coram, the artist William Hogarth and the composer George Frideric Handel. The fabulous art and social history is now housed in a restored and refurbished building adjacent to the original site of the Hospital. Being one of London’s finest surviving Rococo interiors and England’s first public art collection provide a unique backdrop for a wide range of events. It is a Grade II listed museum which is arranged over four floors. 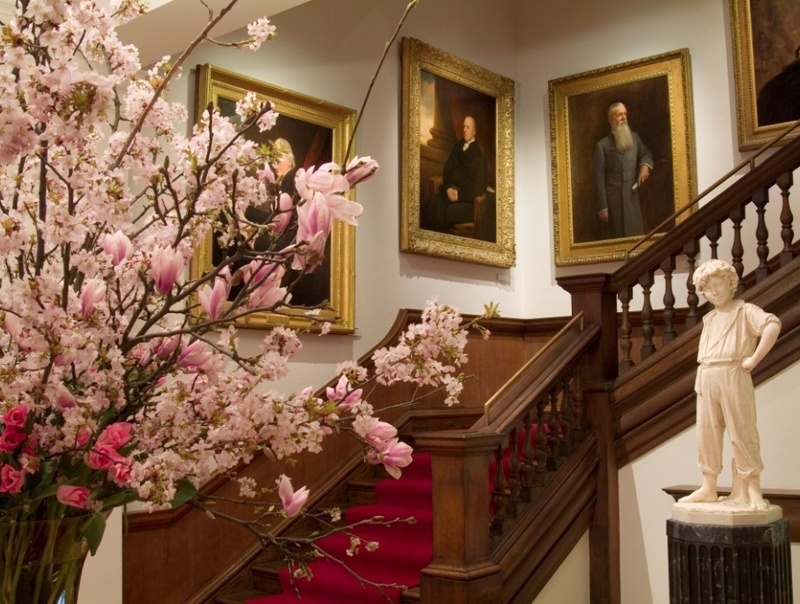 Guests can enjoy their events in the entire museum, where they can take in the breath taking galleries in the museum. In addition to this, guests can also enjoy events in the Picture Gallery or the smaller Court Room – these rooms are especially perfect for more intimate occasions, such as dinners and meetings. Private hire spaces can accommodate for a range of different events, from corporate based events to extravagant weddings. The space itself can accommodate for up to 250 guests, preferably for a reception and 100 guests for private dinners. 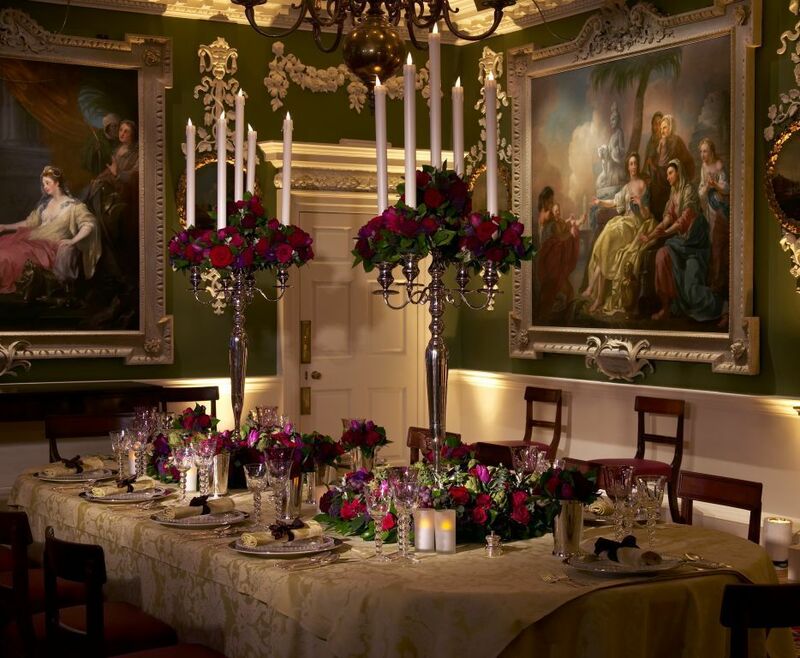 The Picture Gallery is an atmospheric event space which can accommodate up to 100 dinner guests. In addition to this, the Court Room, which was designed by Hogarth can host up to 35 guests. Choosing the Foundling Museum as your venue will be a philanthropic move, as all income from any venue rent goes directly to support the museum. 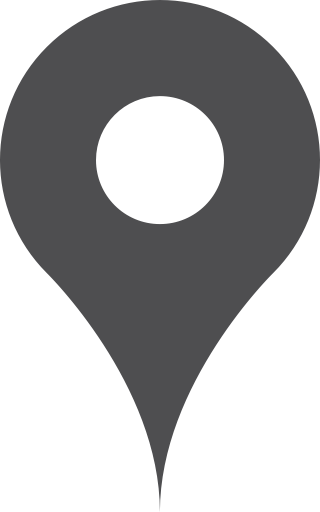 The location of this venue is also easy to get to, especially with Russel Square tube station and Euston station being only 10 minutes away from it.